This academic year, Tech joined the Consortium to Promote Reflection in Engineering Education (CPREE) in an effort to improve the educational experiences of first and second year engineering students. The consortium, which is comprised of 12 universities and headed by the University of Washington, is funded by a $4.4 million grant from The Leona M. and Harry B. Helmsley Charitable Trust and aims to improve learning through reflection methods in class settings. The program emphasizes reflection as the main method for reinforcing learning for first and second year engineering students, and the program will attempt to focus on faculty who instruct introductory courses as well as engineering courses. At Tech, Jordan and CETL plan to observe the faculty’s current teaching methods and exercises that promote reflection and, through the consortium, compare the best practices through discussions and planned events over a two year period. In general, the program will follow two steps to find the best methods of reflection. 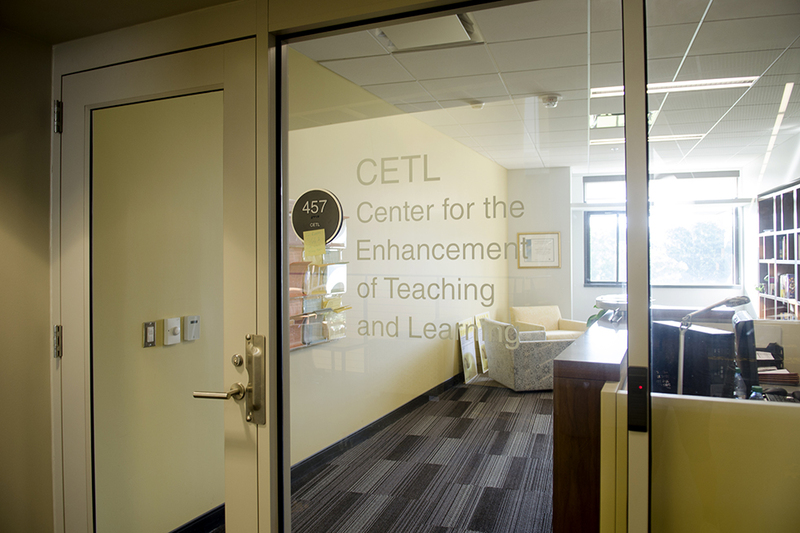 Once the field guide has been made, CETL will hold workshops for faculty to get Tech’s instructors to adopt the practices and ideas laid out in the guide. Another promotional idea is to maintain faculty learning communities where groups of 10 faculty members will meet every week or other week to discuss themes in teaching and learning. Jordan stated that the long term goal of the program is to better prepare student for professional settings, achieve their academic goals and successfully receive their degrees, and she believes that reflection is an important way to enhance those possibilities. program will follow two steps to find the best methods of reflection. Jordan hopes that the Tech faculty will be onboard to accomplish the goals of CPREE.